Rich & famous: #Hack1000miles makes it into Forbes magazine! Forbes, the American business magazine, has name-dropped our very own campaign #Hack1000miles. 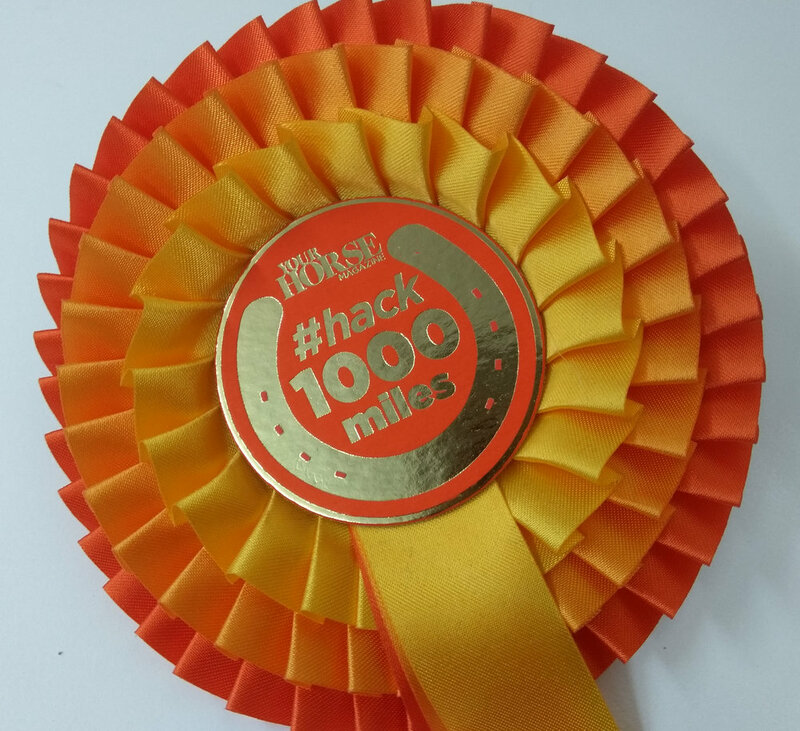 If you don’t already know about #Hack1000miles, here at Your Horse we pledged to hack 1000 miles in a year, and our readers took on the challenge with enthusiasm. Now #Hack1000miles is global, with a community of horse lovers taking on the challenge. Whether you take the challenge twice in one year or it just gets you out and about that bit more, in-hand or ridden, anything goes as long as it’s outside of the arena. Biweekly of the rich and famous, Forbes covers topics such as business, finance, technology, marketing and affluent lifestyles. The article centred on the Swedish riding app Equilab, which is used by many of our #Hack1000miles challengers. It tracks how many miles you ride, as well as how fast you were going, and maps out your route to share with other users and find recommended hacks. We have been blown away by how far and wide this challenge has spread, and we’re very proud of each and every one of our challengers and finishers – we love seeing your updates on Facebook and cheering you on every mile of the way. This challenge couldn’t have become the success that it is without every single one of you. #Hack1000miles challenger and Equilab user Claire Farnsworth hacks out with her five-year-old daughter, Molly, and their horses Mhín and Butterfly. She said: “I find it very useful to see how I'm riding – I can tell how many turns I've done, whether I'm favouring one rein over the other, my rhythm and elevation in rising trot. If you haven’t signed up to #Hack1000miles yet, why not?! It’s free and there is no pressure to finish, the main aim is to get out hacking and have fun!